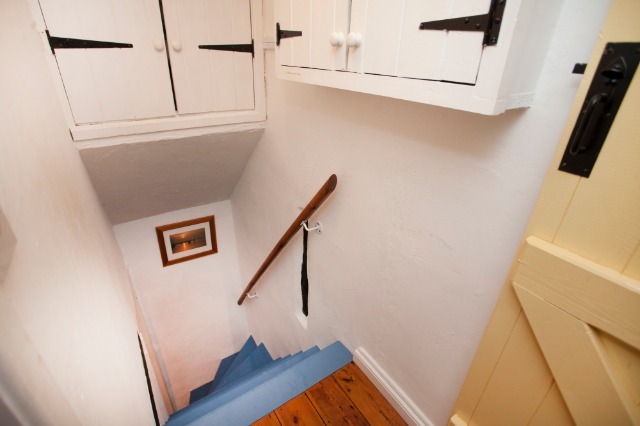 Please note: The property has a steep cottage staircase. 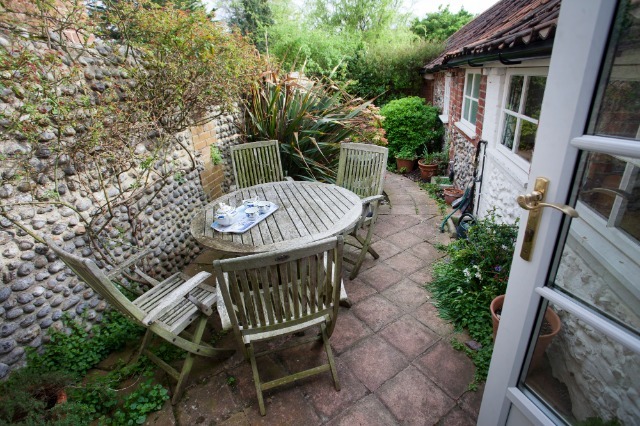 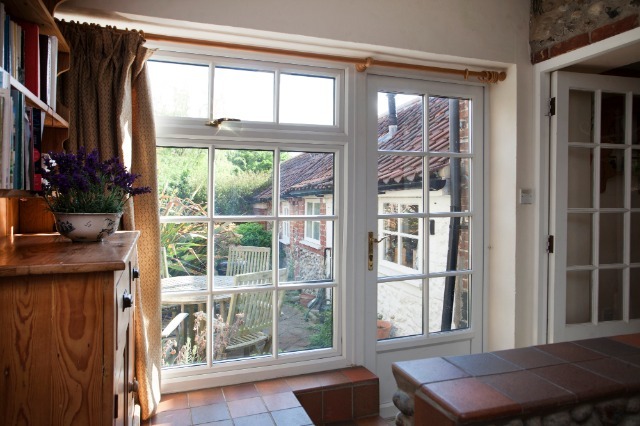 Ideal Location To Explore & Enjoy The North Norfolk Coast. 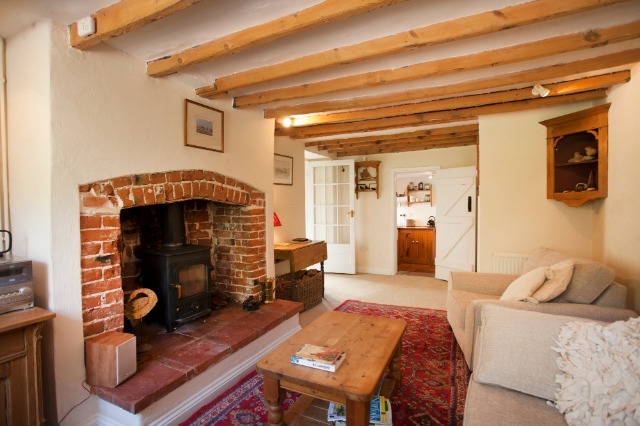 Stiffkey itself is a picturesque village following the River Stiffkey a small chalk bed, trout stream, Stiffkey is a village made up of lovely Norfolk flint cottages with their pantile roofs, and hidden sunny gardens to sit and relax in. 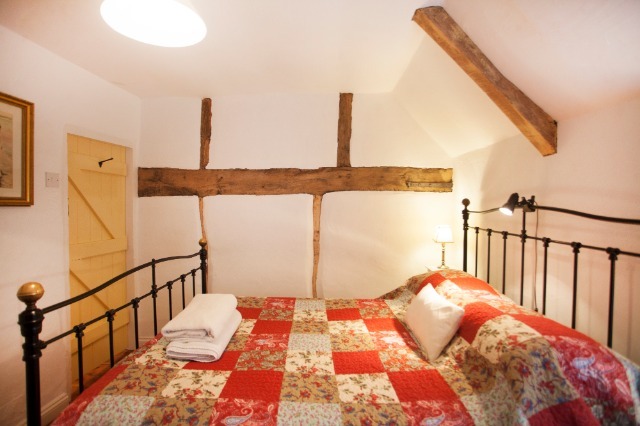 There is a very popular village pub, The Red Lion, which offers great food in relaxed surroundings. 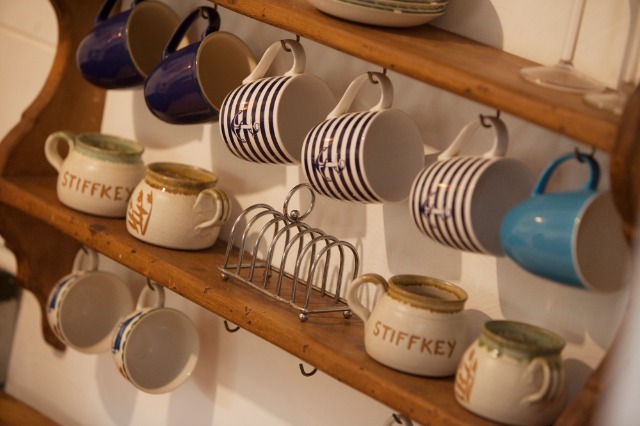 The Stiffkey Stores and Deli, is a real sunday morning treat, as it has a sunny courtyard where one can sit for a while with coffee, cake and newspaper. 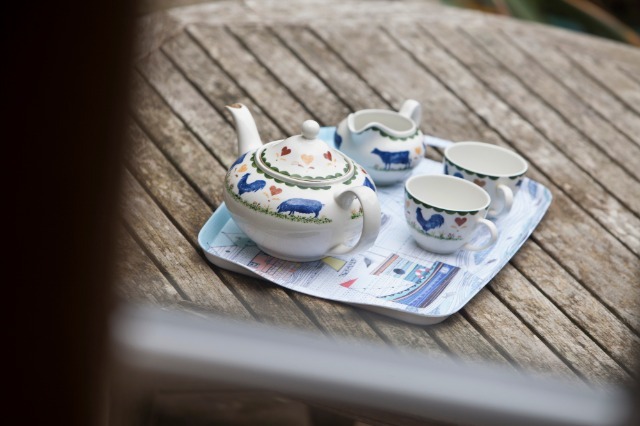 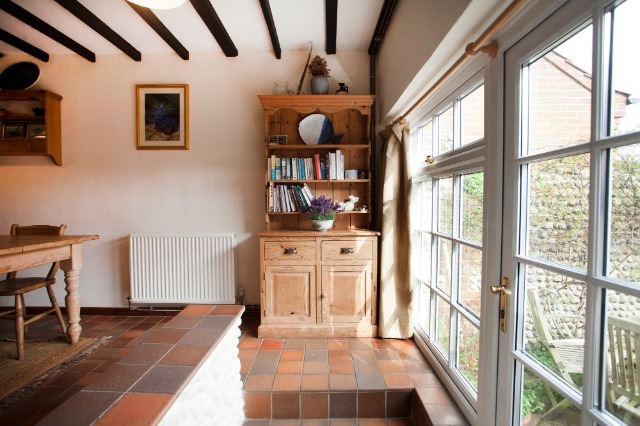 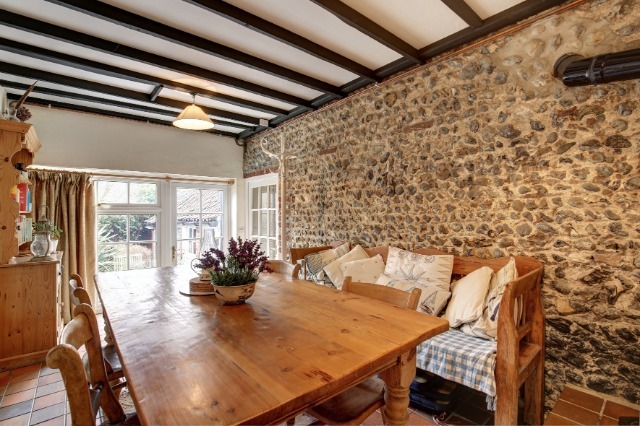 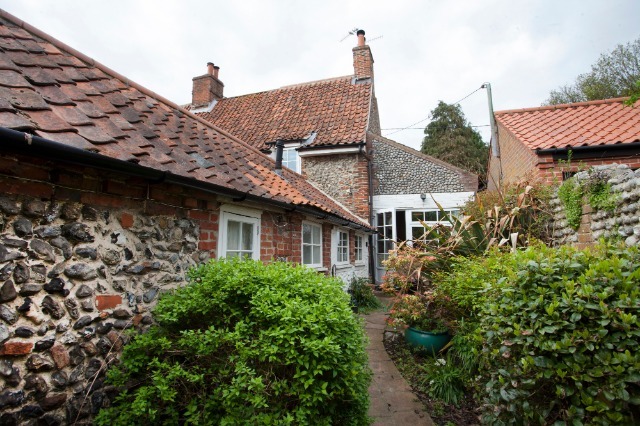 Norfolk Holiday cottages are available for short & weekend breaks as well as longer holidays. 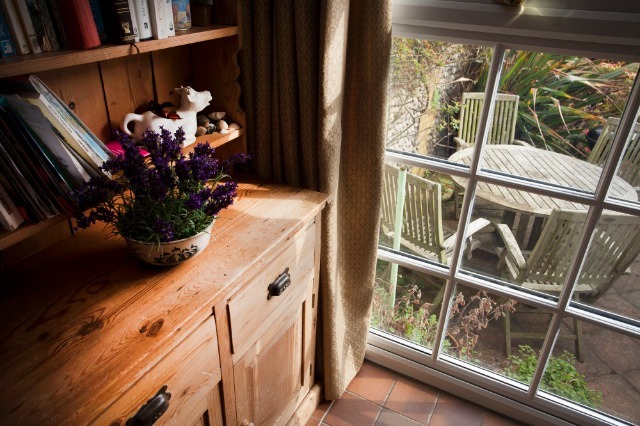 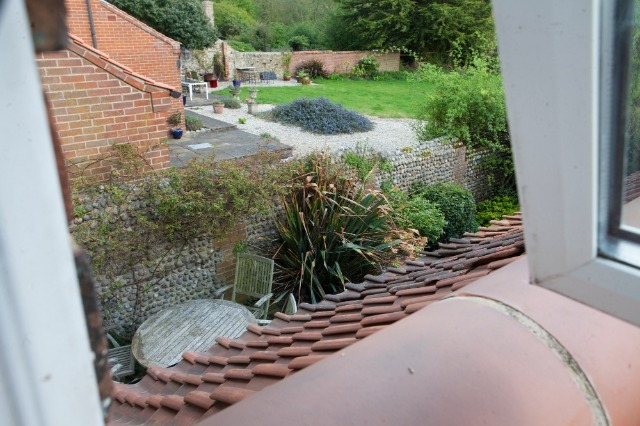 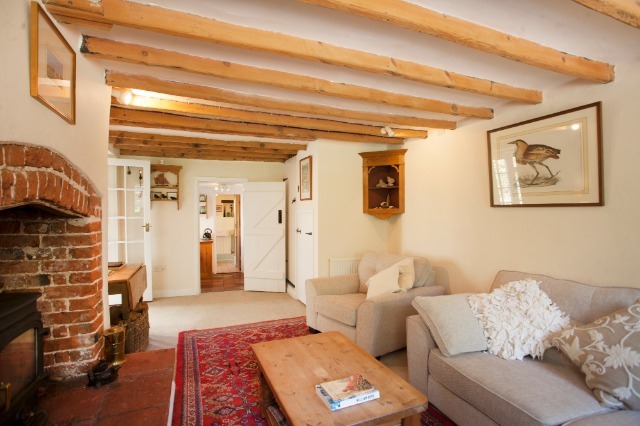 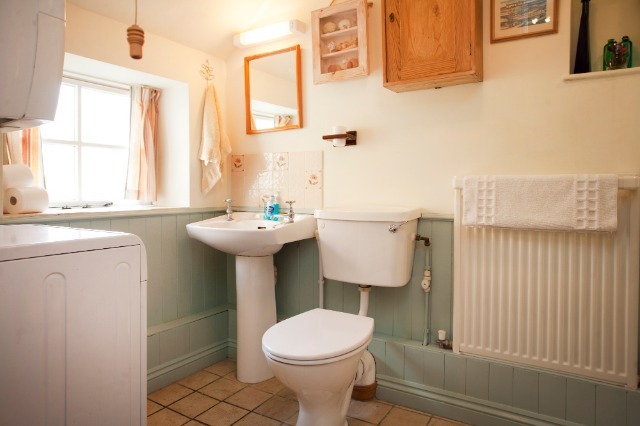 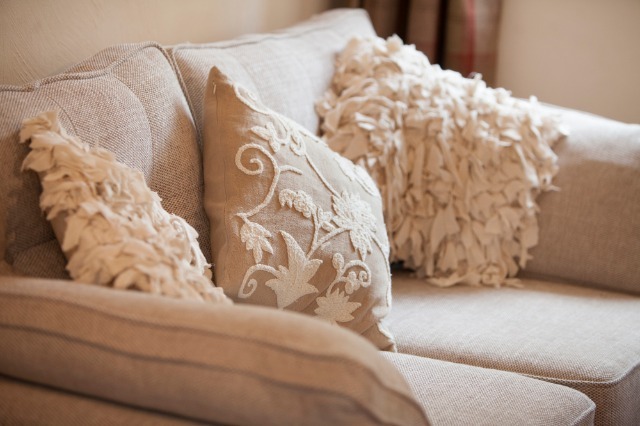 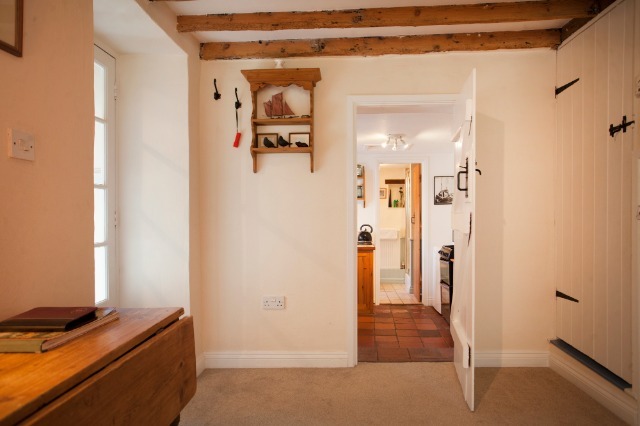 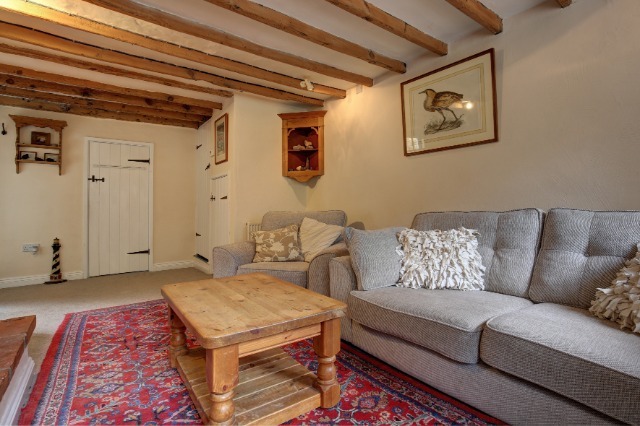 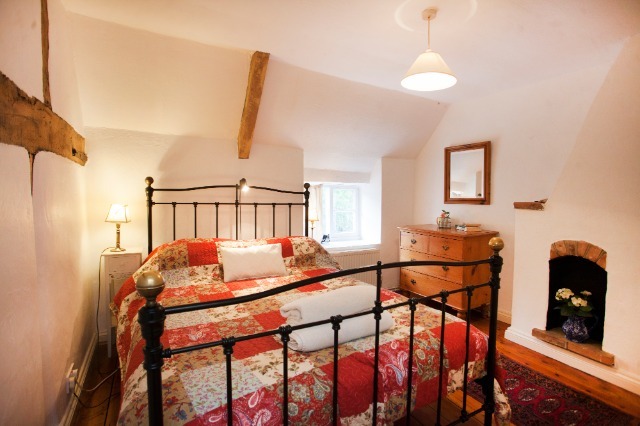 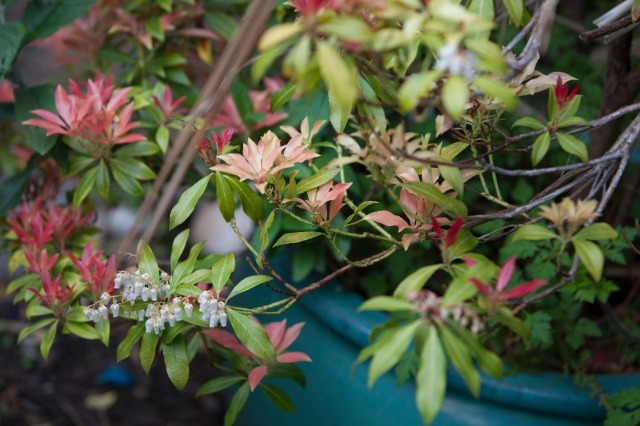 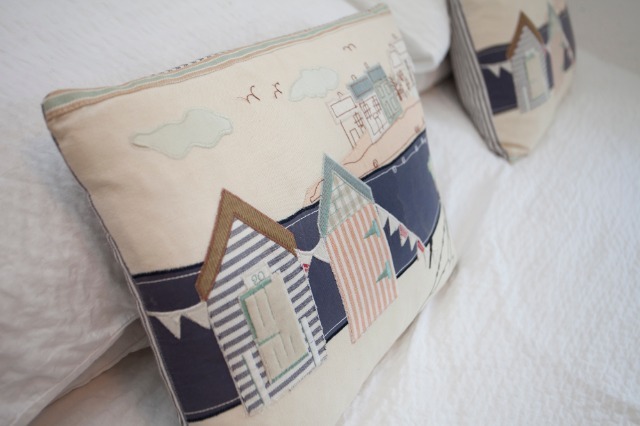 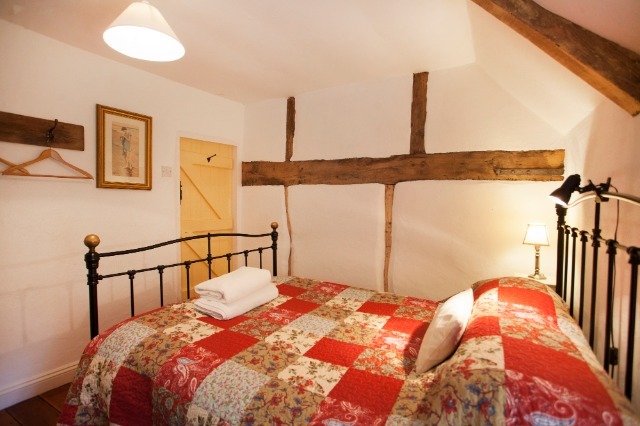 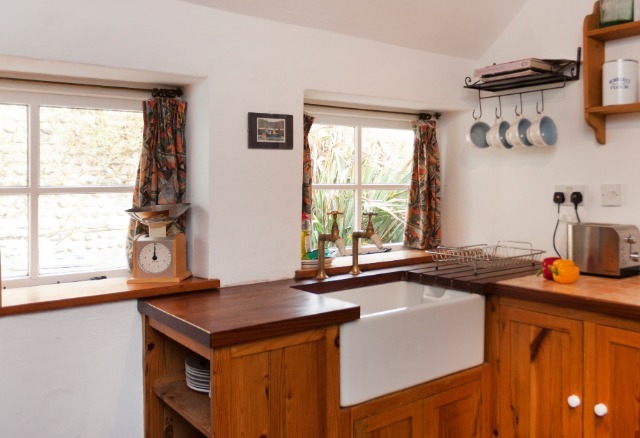 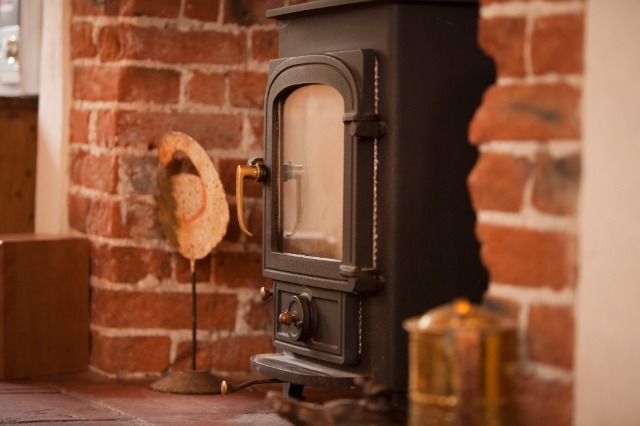 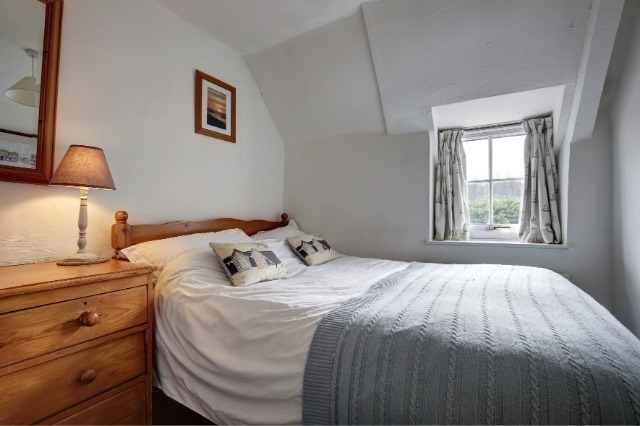 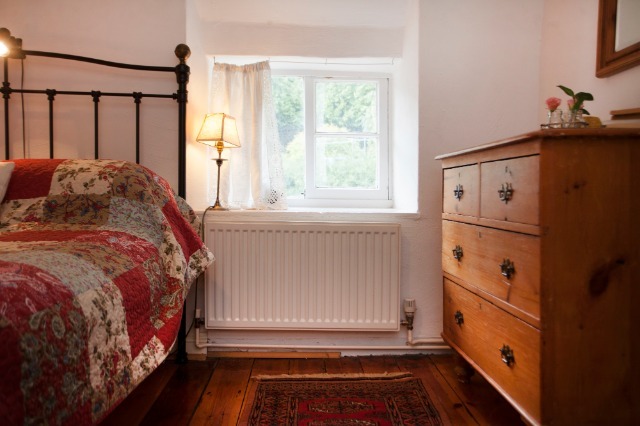 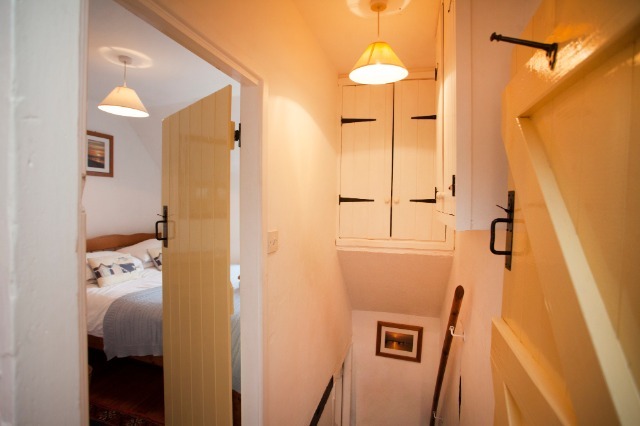 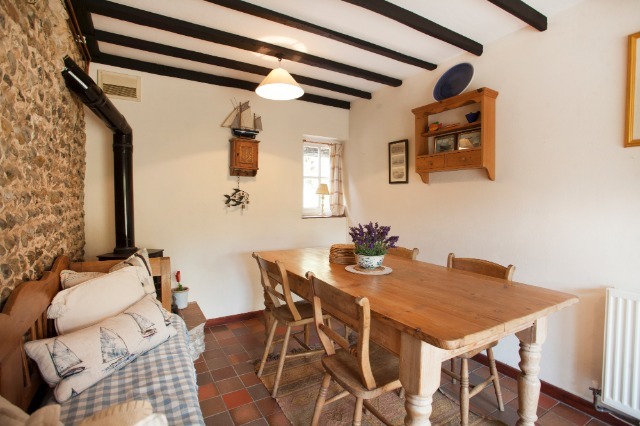 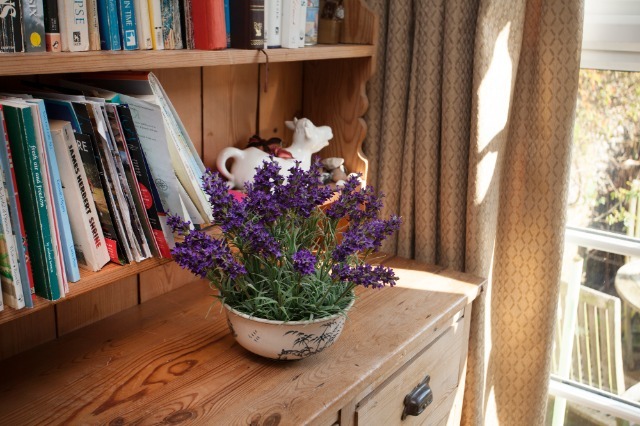 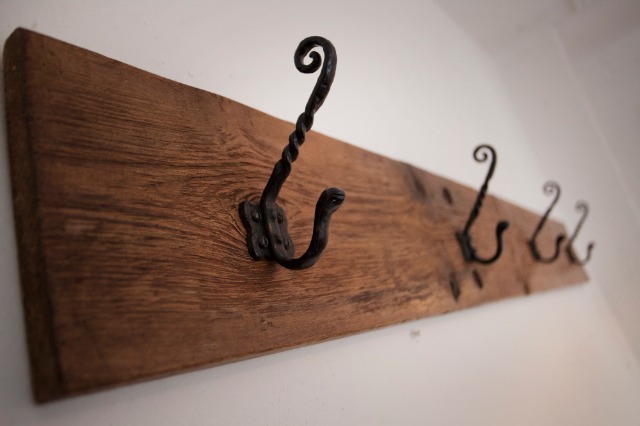 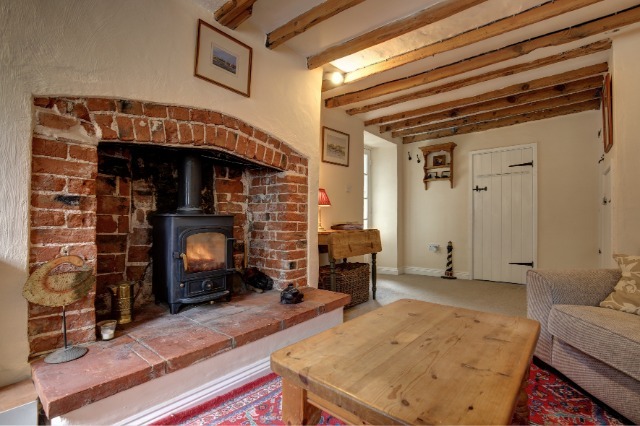 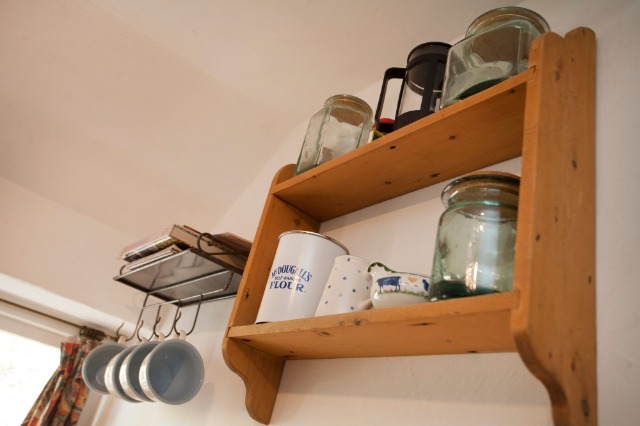 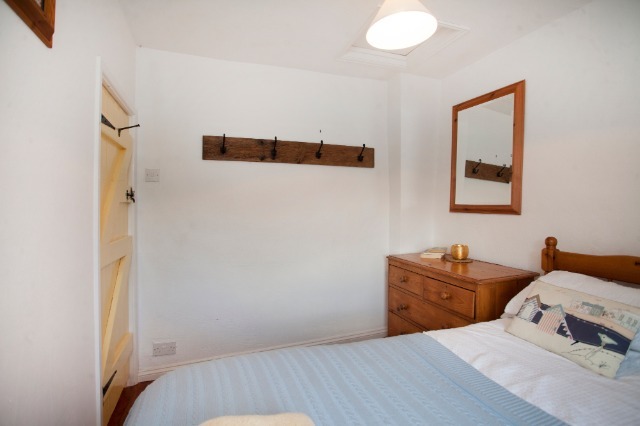 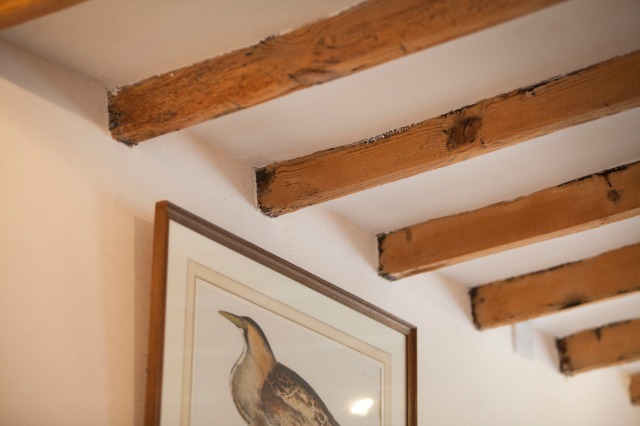 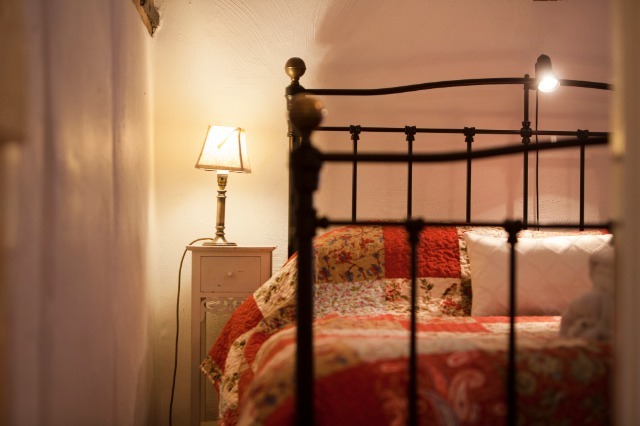 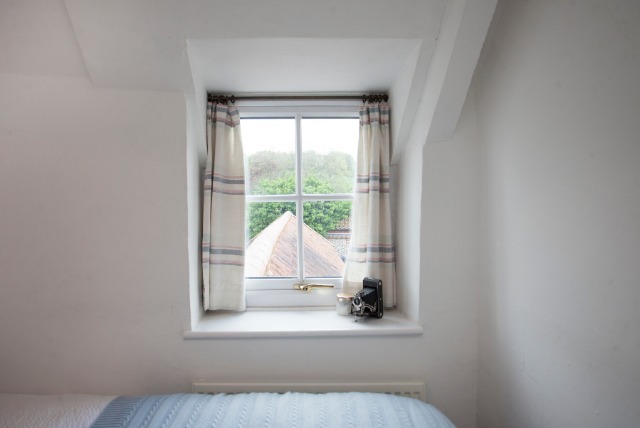 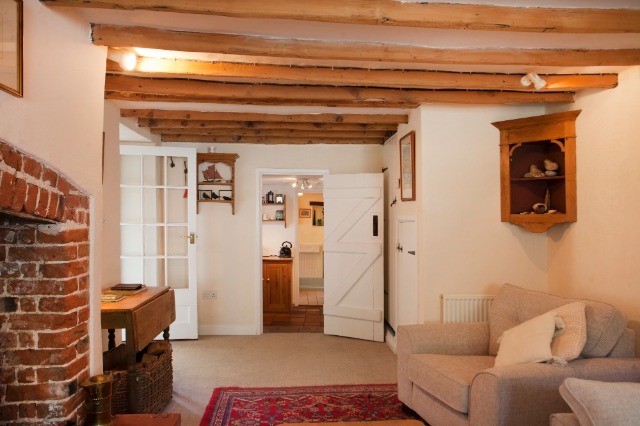 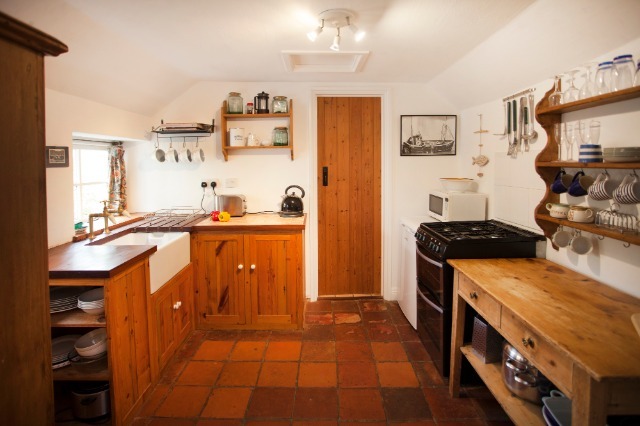 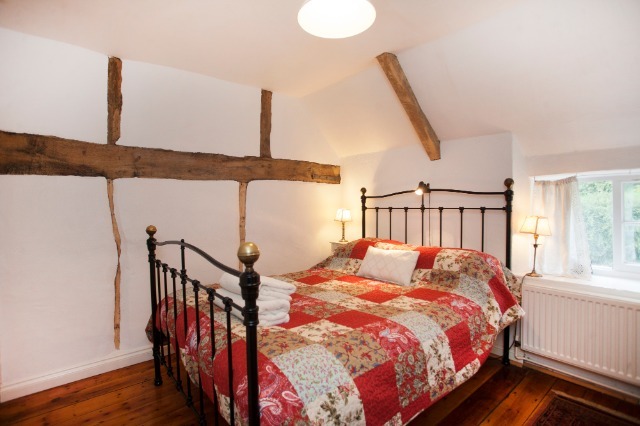 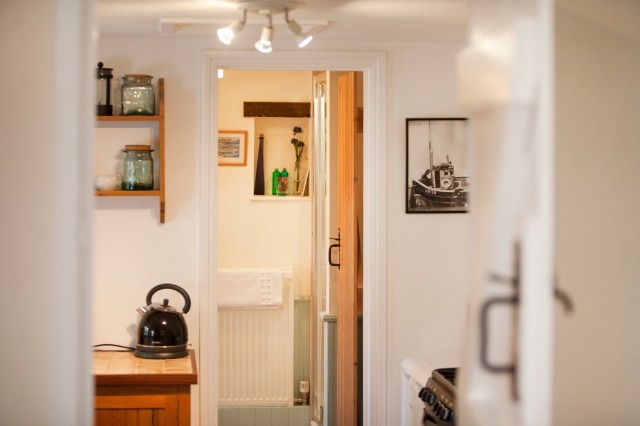 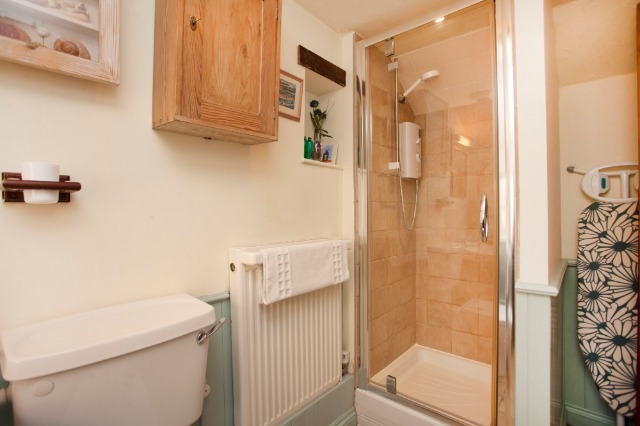 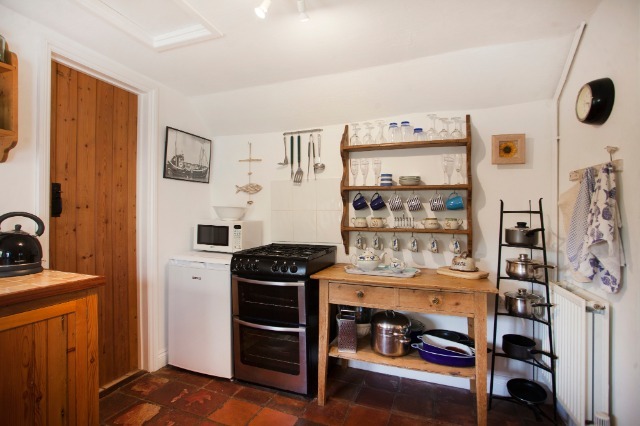 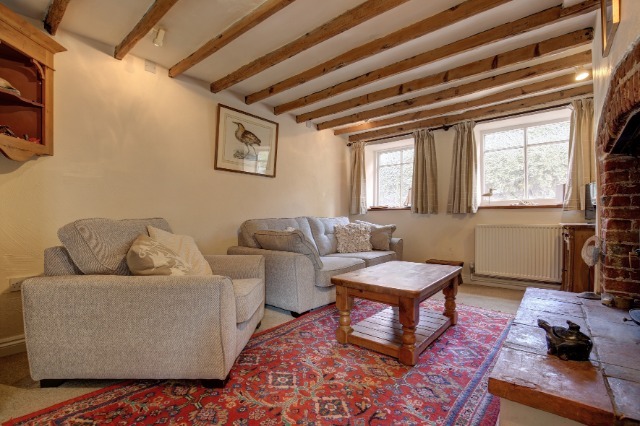 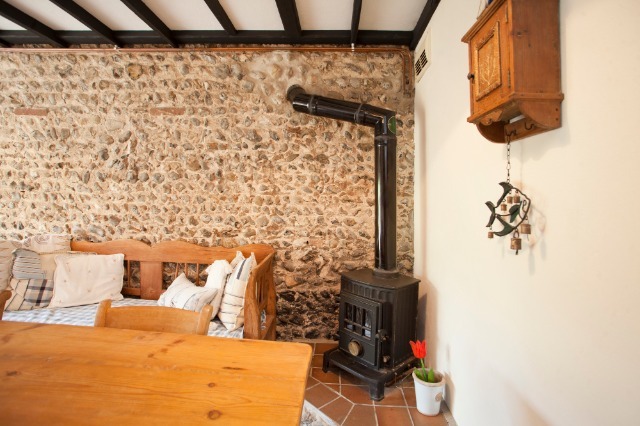 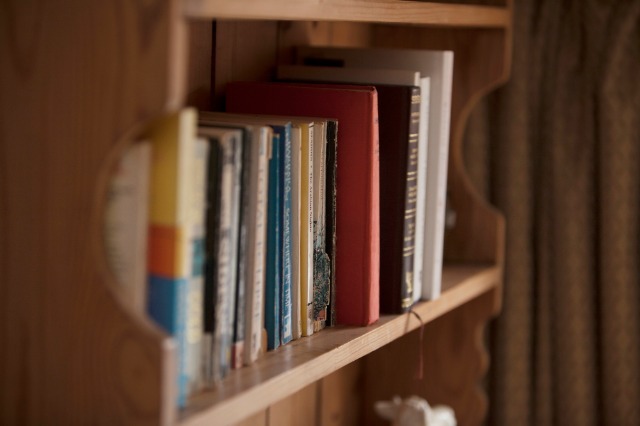 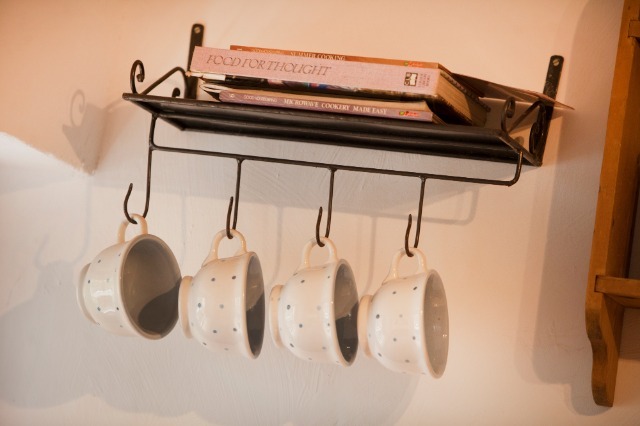 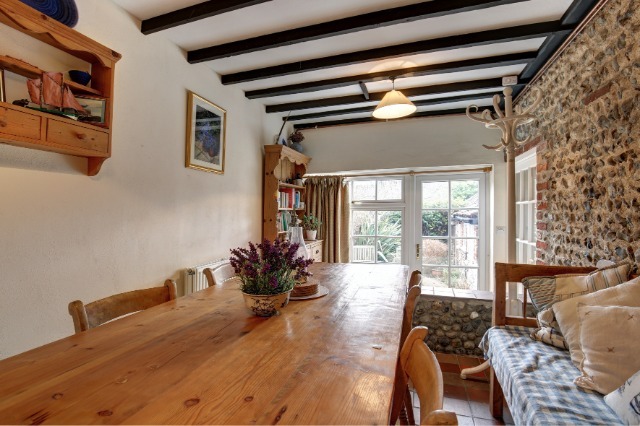 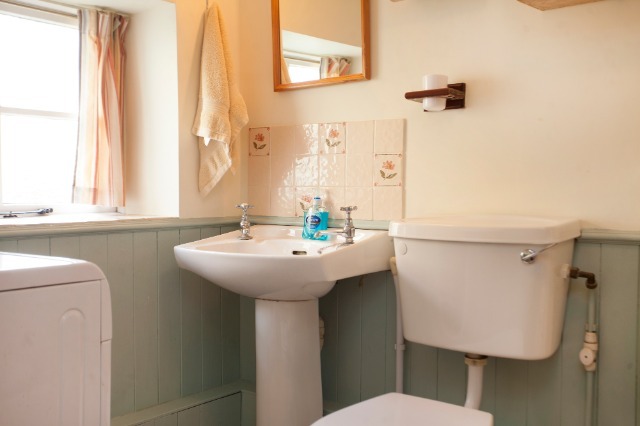 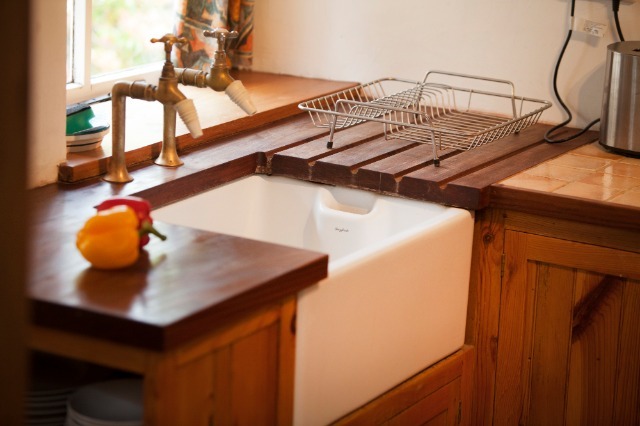 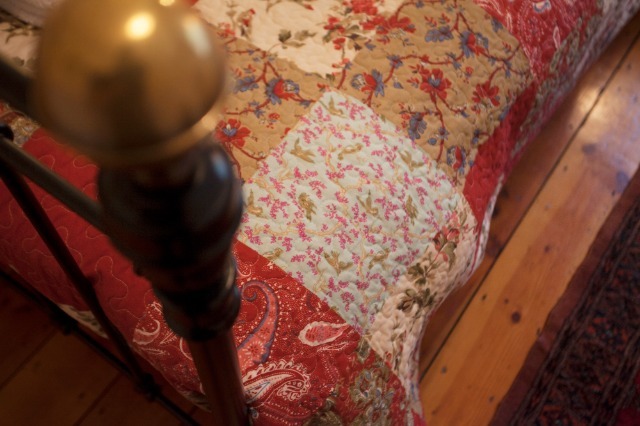 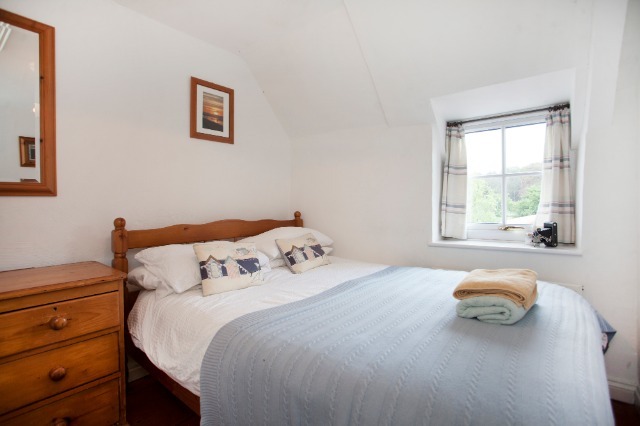 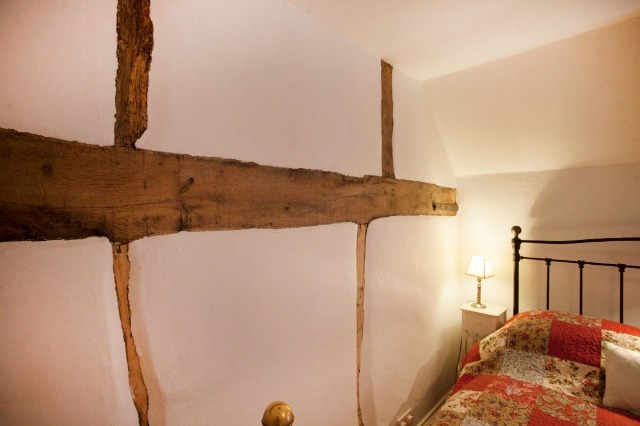 The cottages offer a mixture of up to date comfort whilst retaining their old world charm. 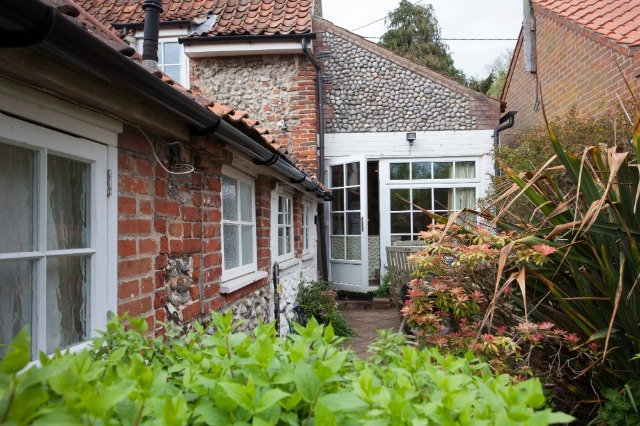 Walk out of your holiday cottage door and there will be footpaths leading to countryside or coastal walks , ideal if you are a dog lover. 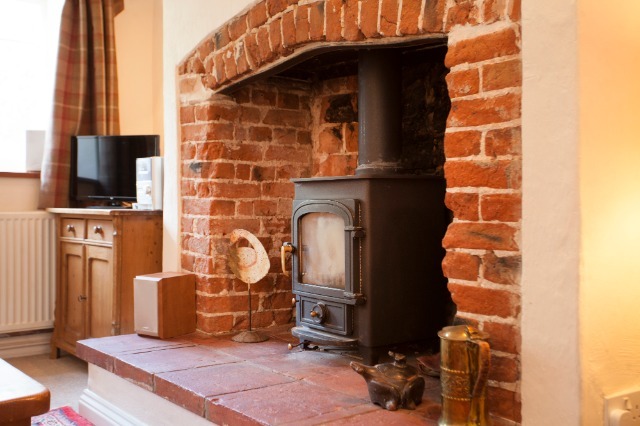 Approach Stiffkey along the coast road. 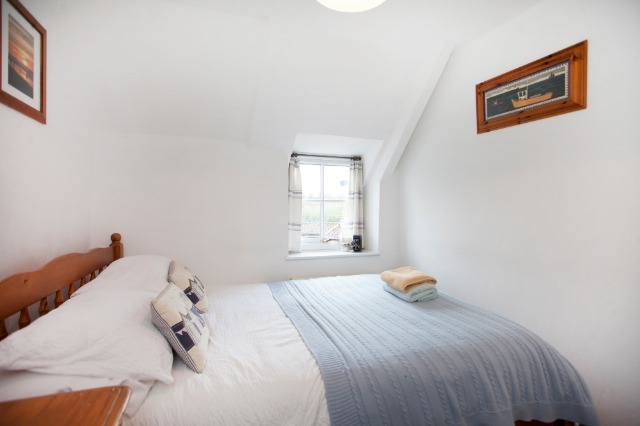 In the middle of the village there is a T junction. 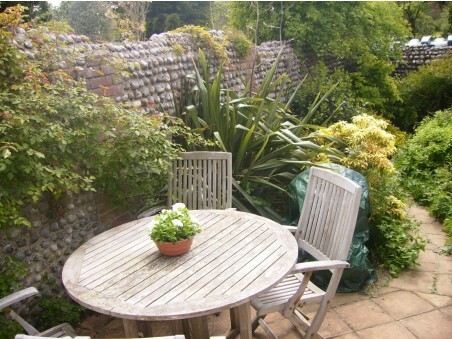 Just a few yards down Bridge Street there is an entrance to gravelled area on the left. 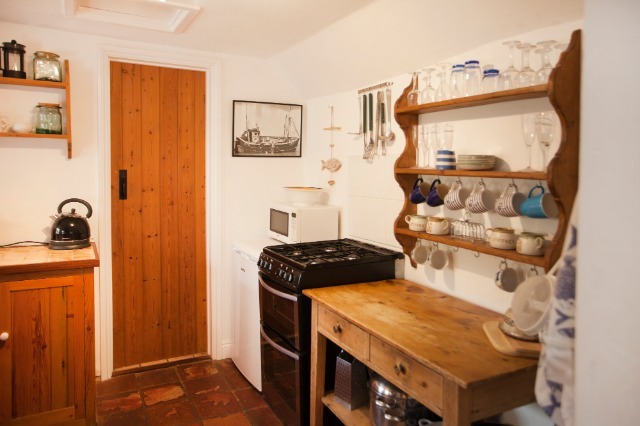 Drive in here and straight ahead, right to the end of the gravelled track you will see a former cart entrance which now provides parking space for one car, then through the gate is the path to Honey Barrel Cottage. 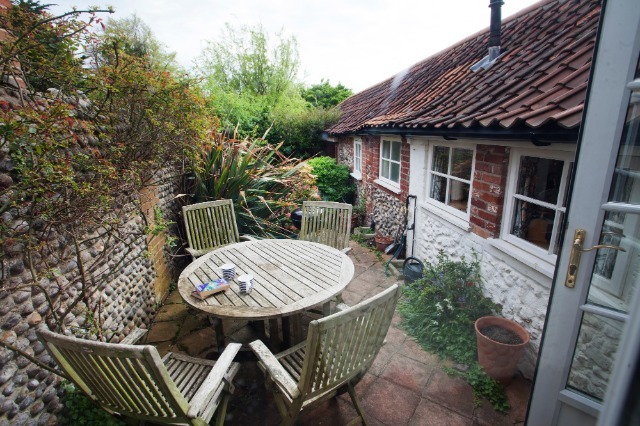 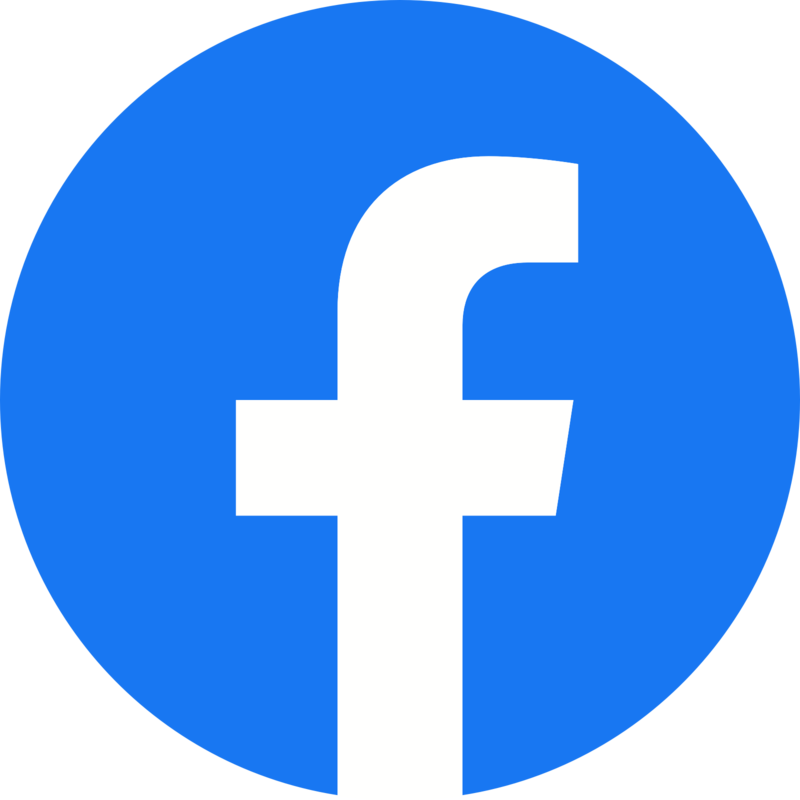 Use the route planner on google maps below to check the best route to reach Stiffkey, and the approx duration of your trip eg: 2.5 hours from the outskirts of London, 1.5 to 2 hour drive from Leicester or Nottingham.